1 Heavy-duty Box2 XTRA cardboard, double groove with reinforced handles. 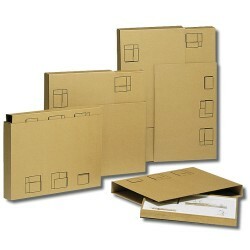 This box is intended for the packaging of crockery, trinkets, curtains, clothes and linen. Two window handles make it easy to grip.